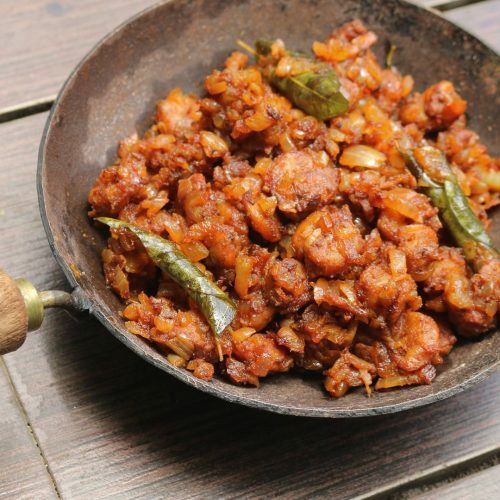 Spicy Prawns Fry is a treat to all prawn lovers! Super easy to cook, they can be served as an appetizer. Add lemon juice for a finishing touch.